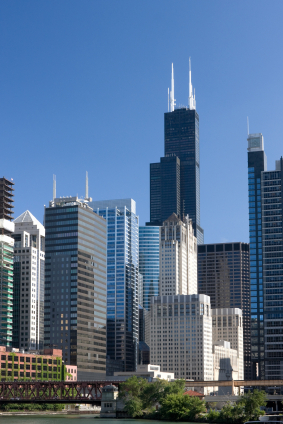 Partner Energy recently completed a retro-commissioning study for a 1.2 million SF building in River North Chicago for a leading institutional real estate owner. Partner identified retro-commissioning measures that resulted in over 100,00 kWh/year electrical savings. These energy savings produced over $100,000 savings annually, with a simple payback of less than half of a year. Measures included supply air temperature setpoint resets, reduced outside air flow during off hours, reduced supply air flow, reset supply air static duct pressure setpoint, chilled water temperature setpoint resets, condenser water setpoint resets, chiller variable flow sequencing, cooling tower fan sequencing, and reduction of off-hour operations of the air handlers.